Fine toothed moustache and beard comb. 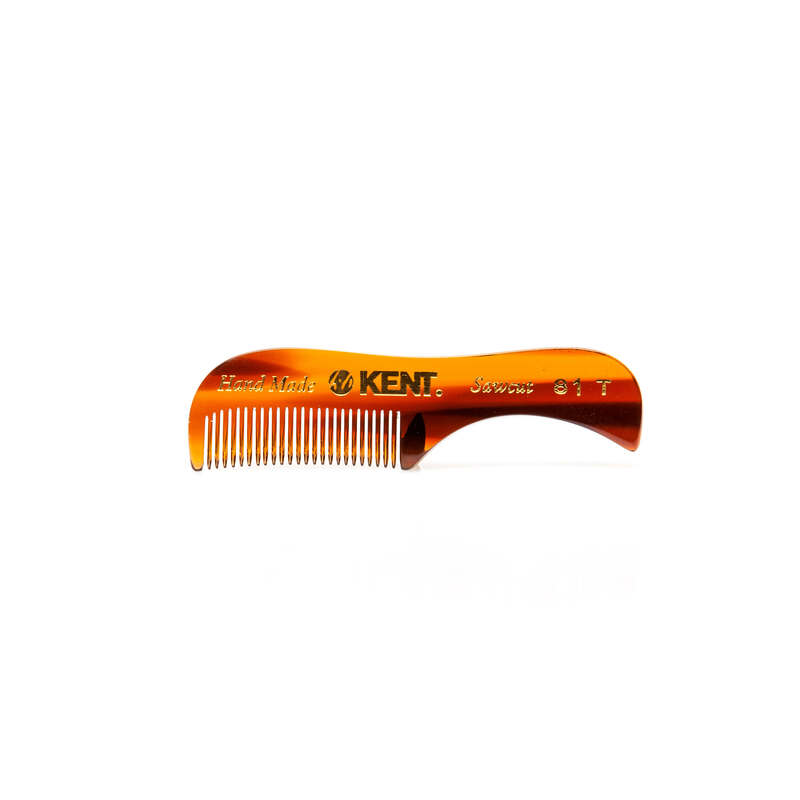 Specialist comb perfect for grooming, maintaining and trimming facial hair by Kent Combs. Stylish tortoise shell colour.